We usually don’t comment on stuff like this. But you should know sources are liars. If you guys want to do the right thing, you won’t post that item. It’s all BS. 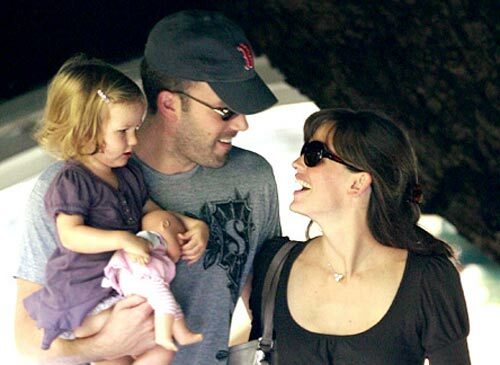 Teddy claim this is true because his source is the same one who spilled the beans on her leaving Michael Vartan for Ben. With a meddling in-law your marriage is doom before it even started. Update: So Garner’s rep is telling Us magazine that the whole Ted Casablanca story is 100% Fabricated, “There is not one ounce of truth to it.” This is like the time when ET say Angelina Jolie gave birth but People magazine say no way. So it looks like Teddy may have been bamboozle. 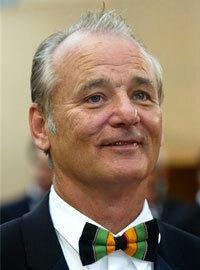 After more than 10 years of marriage, Bill Murray’s wife, Jennifer Butler Murray, is . Jennifer is accusing Bill of drug addiction, abandonment, adultery and beating her. She wants the court to bar Bill buy phentermine from her Sullivan’s Island home and to also look into her prenuptial agreement to see if it’s still valid. If the judge says the prenup stands then Bill would only have to pay Jennifer $7 million. Jennifer Murray purchased the Sullivan’s Island beach house in 2006 for $3.65 million, according to county property records. Bill Murray is deeply saddened by the dissolution of his marriage to Jennifer. Mr. and Mrs. Murray remain loving parents, committed to the best interests of their children. Mr. Murray asks that the public respect his family’s privacy at this difficult time. You would think the statement would also include word like, “These allegation of abuse by my client are untrue,” something like that.